Kale is one of my favorite vegetables due to its high nutrient contents. Coupled with a very low calorie, it is a very nutrient dense food that we can eat. But then what nutrient kale has and what health benefits can we expect by eating it? I’ll list down some of the health benefits from this wonder vegetable and as a bonus, a few smoothie recipes using kale as the main ingredient. 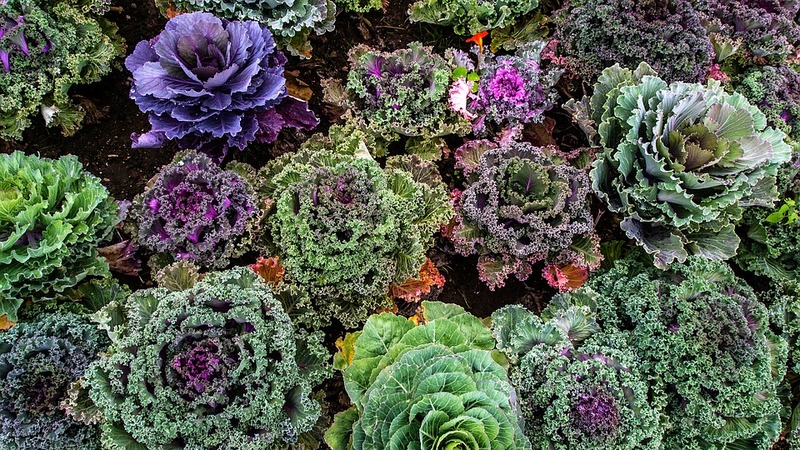 How Much Nutrient Does Kale Has? There are dozens of nutrients in kale but I only listed the 7 most abundant nutrient in the list above. The nutrients above are listed according to their percentage of Recommended Dietary Allowances (RDA) taken from here . Kale, like any other leafy greens contains lots of phytonutrients. This is not surprising because many of these phytonutrients are related to Vitamin A, which is also abundant in kale. Carotenoids and flavonoids are two of the main substances that are abundant in kale. They have been shown to have anti-oxidant, anti-inflammatory and anti-cancer properties. Eating a normal western diet without sufficient nutrients from vegetables and fruits will lead us to have oxidative stress and chronic inflammation. These two conditions are the result of eating a diet without sufficient anti-oxidant and anti-inflammatory which are abundant in leafy green vegetables (such as kale and spinach). The two conditions are also heavily linked to risks to develop cancer. 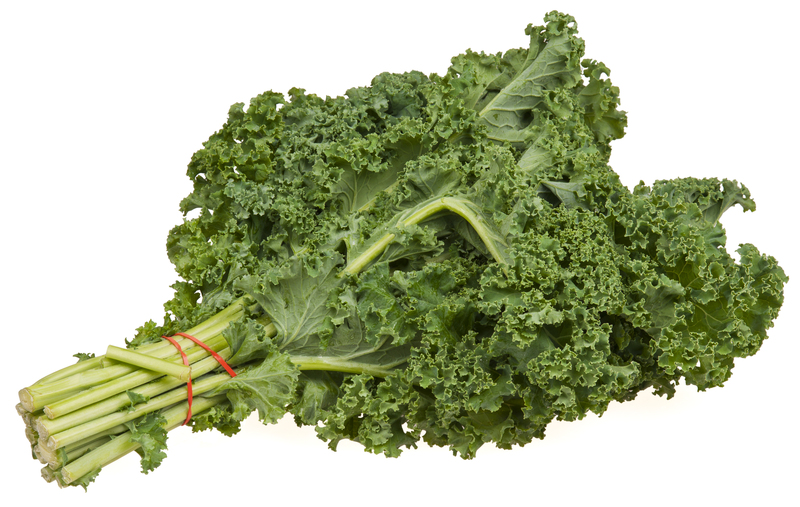 Kale has the most amount of Vitamin K in the leafy green vegetables at 1062 mcg or 1180% of RDA. It is even higher than spinach (888 mcg or 987% of RDA). Only herbs such as thyme and parsley has more Vitamin K per gram than kale. What’s so special about Vitamin K? Taking its name from Koagulationsvitamin from a German Medicine Journal, Vitamin K is responsible to help blood clot such as during a bleeding. Apart from that, Vitamin K also helps with increasing bone health by preventing bones from breaking down. This is very important to prevent osteoporosis – a symptom of bone strength decreasing that is common with older people and menopause women. That’s what made Vitamin K an important vitamin for the elderly and growing children alike. Kale contains a huge amount of Vitamin A, about 885 mcg or 98% of RDA per 1 cup. You might have heard that Vitamin A is important for a good eye health. Well, that is very true. Vitamin A compounds play a huge role and are present in our retina. Not only that, Vitamin A is important in synthesizing the immune system antibodies. It is also needed for normal cell growth and development. Blood cell production in bone marrow also require Vitamin A for its processes. Now let’s move on to some of the healthy kale smoothies that we can do. 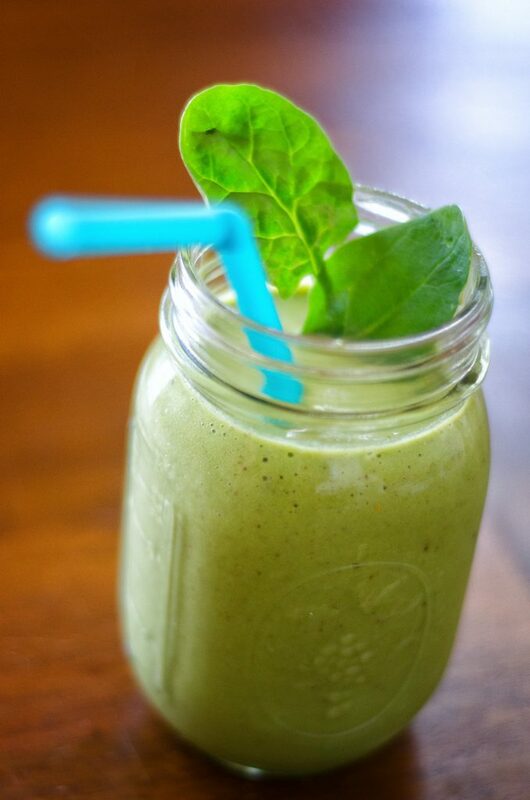 A quick kale and banana smoothie for those in hurry. Perfect as breakfast for those busy mornings. Combination of spinach, kale, carrot, orange and apple will give you a huge boost in Vitamin A, K and C. Not to mention the whole range of cancer fighting anti-oxidants and anti-inflammatory substances in them. Addition of ginger will provide the sharp flavor that I (and many others) absolutely love! Put all into a blender and blend till smooth. A combination of kale with pear, grapes and banana is very nice indeed. 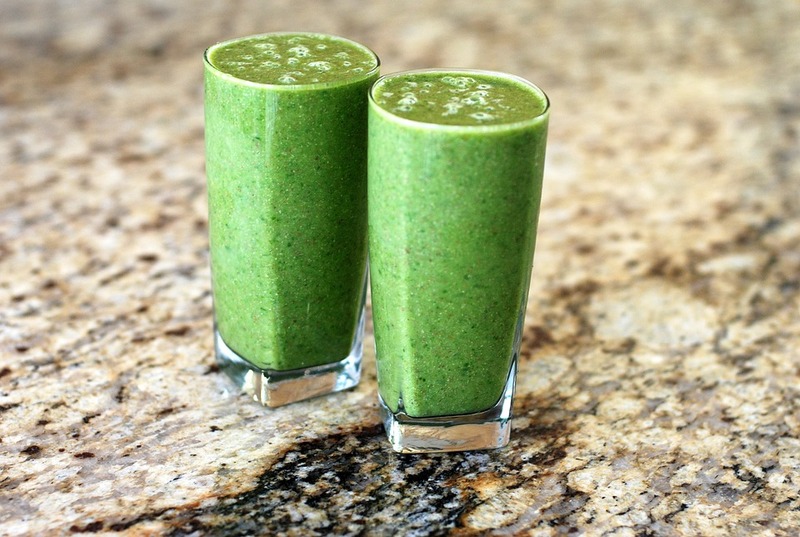 Leafy green vegetables are notorious for being hard to blend. A normal blender will just cut kale into tiny pieces and trust me, you won’t want to drink those smoothies. A high performance blender with a powerful motor (more than 1000 watt) is important for a smooth delectable smoothie. Check out these recommend blenders that will give you that high performance blending power that you need. It is widely regarded that kale is the king of vegetables due to its high nutrients. Looking at the impressive nutrient list, I do tend to agree. But I believe we must not be too confined with just one vegetable. Although it has huge amount of nutrients, kale does not have a few select vitamins and minerals.